The growing firm saw some of its lateral hiring pay off in 2017, when it posted positive financial metrics across the board. 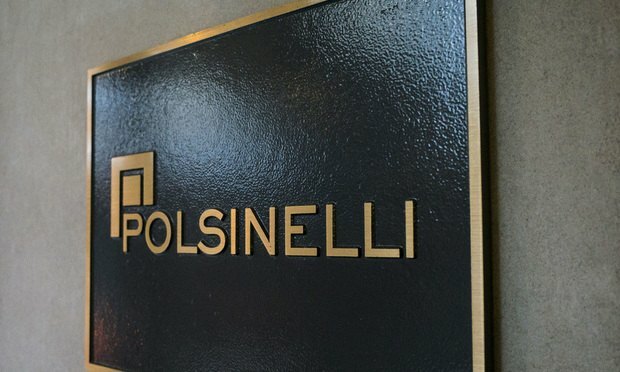 Polsinelli took in revenue of more than $475 million in 2017, surpassing its prior-year results by more than 8 percent, according to preliminary ALM reporting. Meanwhile, the firm’s profits per equity partner nudged up less than 1 percent as the firm continued to expand its roster of lawyers.